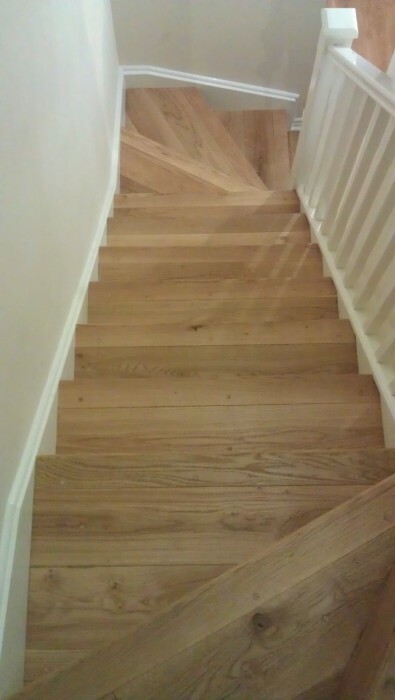 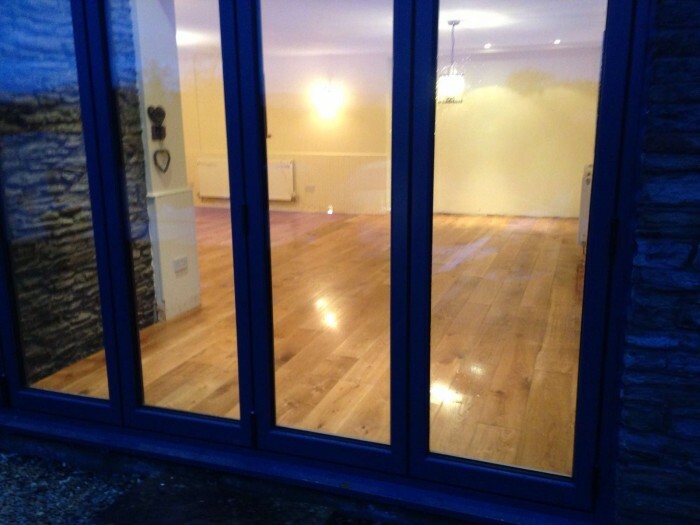 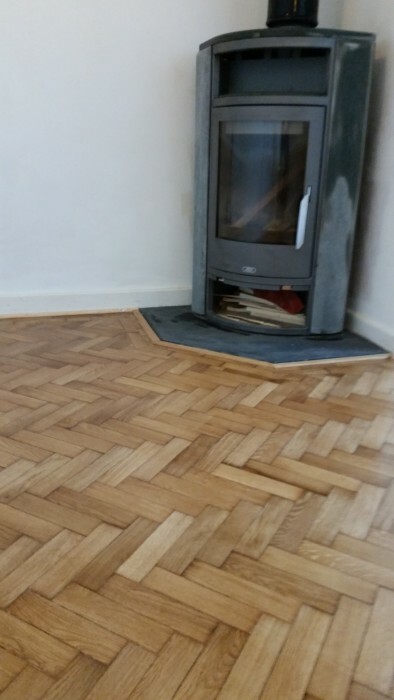 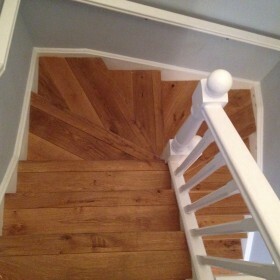 RJ flooring are a bespoke wood floor services company that serves Cardiff and surrounding areas. 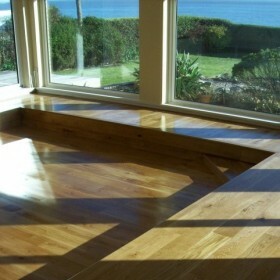 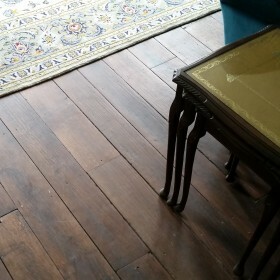 We provide wood floor fitting services and wood floor sanding services. 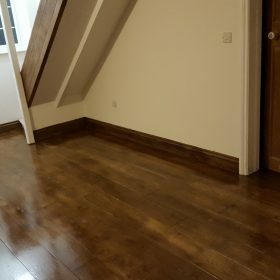 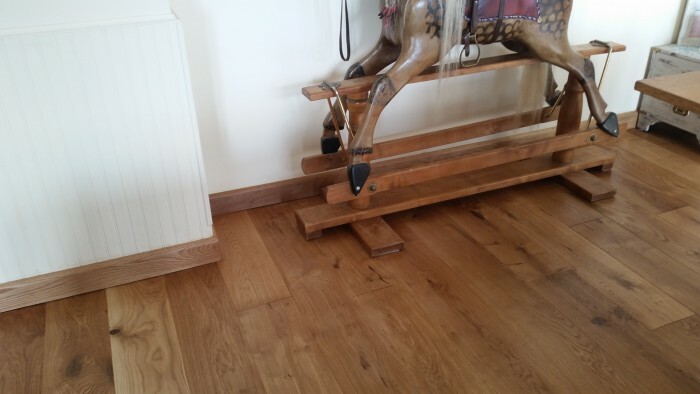 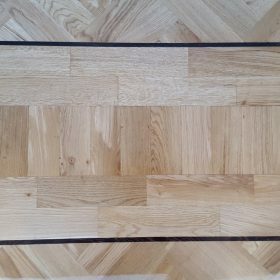 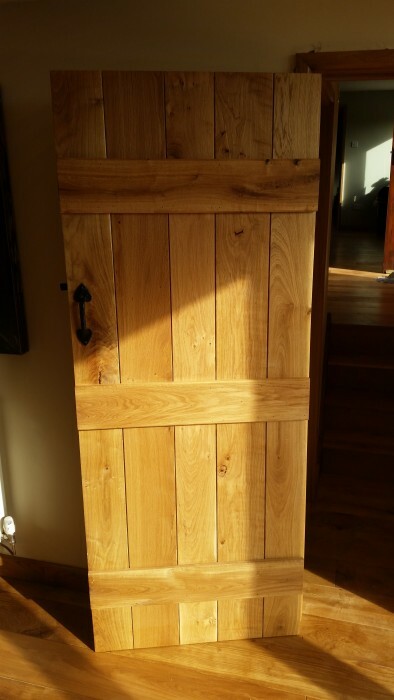 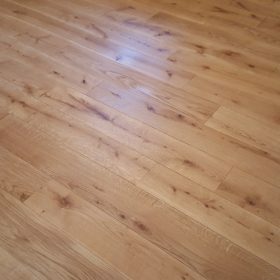 If you are looking for a quality wood flooring company then please get in touch for a quote.